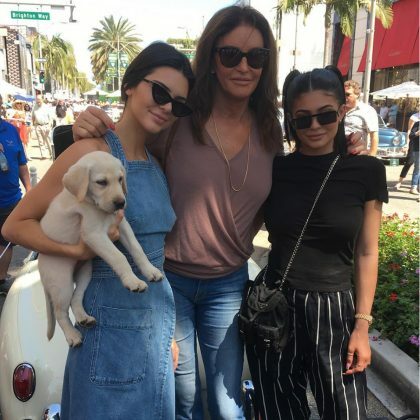 Caitlyn Jenner said she had a “Good day at the Father’s Day car show on Rodeo Drive” with Kendall Jenner and Kylie Jenner in June 2017. 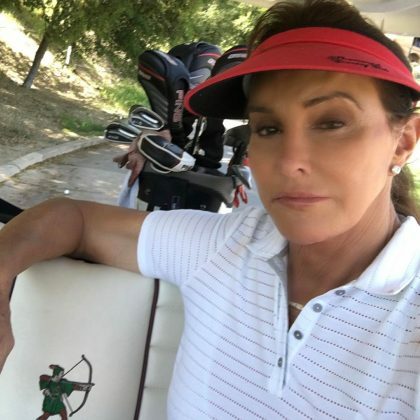 “Getting my rounds in before I kick off my nationwide book tour in a few weeks” is what Caitlyn Jenner said about her time on the green here in April 2017. Vineyard Knoll Estate is one of the places that ﻿﻿Caitlyn Jenner﻿ and her friends stayed while on a 2015 road trip that was documented in season one of ﻿I Am Cait﻿. 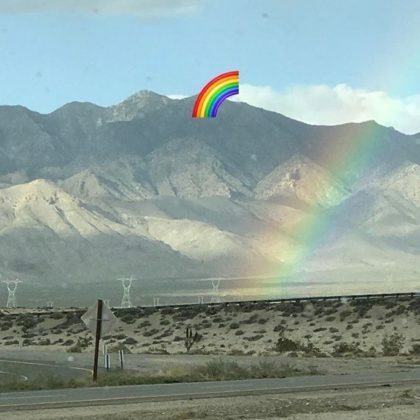 Caitlyn Jenner﻿ brought her friends to Girlz MotoCamps in 2015 for some motorcycle riding while on their road trip that was documented in the first season of I Am Cait. 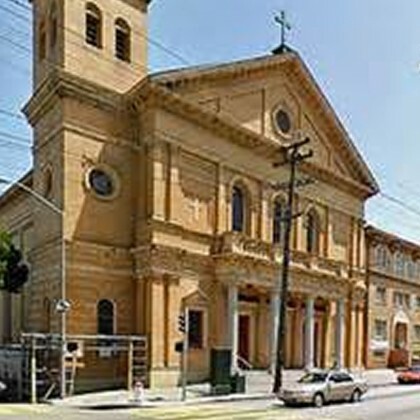 While on a road trip that was documented in I Am Cait season one, Caitlyn Jenner and her friends went roller skating at the Church of 8 Wheels.